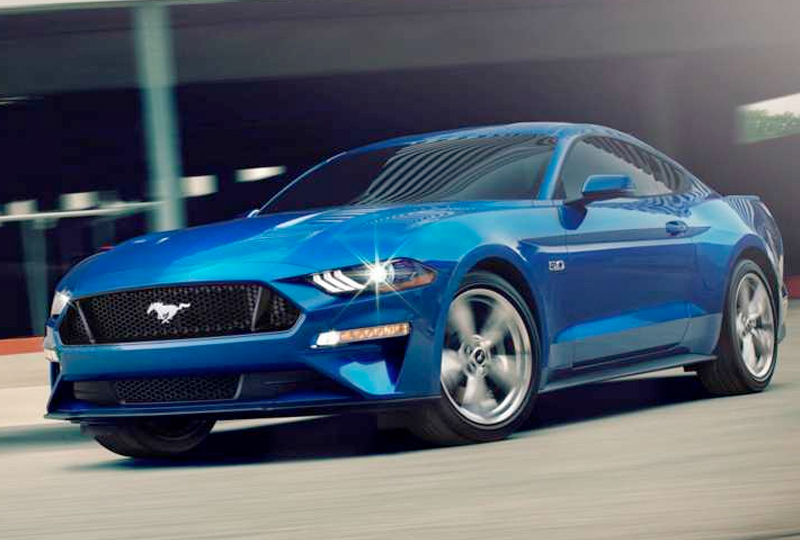 The 2018 Ford Mustang from Hollingsworth Richards Ford in Baton Rouge, LA - serving Lafayette, New Orleans, and Prairieville - is the classic sports car you know and love. The modern design is sure to turn heads out on the road. 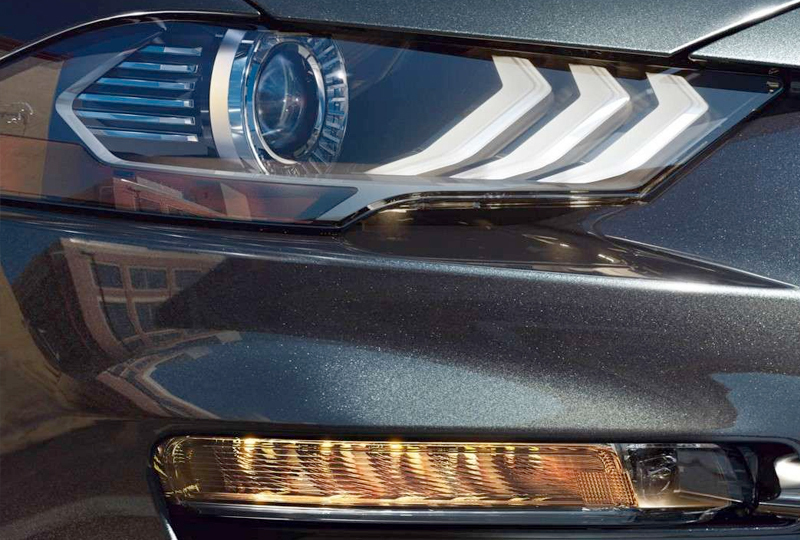 With all LED lighting and the available convertible rooftop, there's plenty to love about the exterior. But when you go beneath the surface, you'll find the 2.3L Ecoboost engine and a comfortable cabin with amazing technology and comfort. Premium options for your interior includes available leather seating and carbon fiber interior accents. 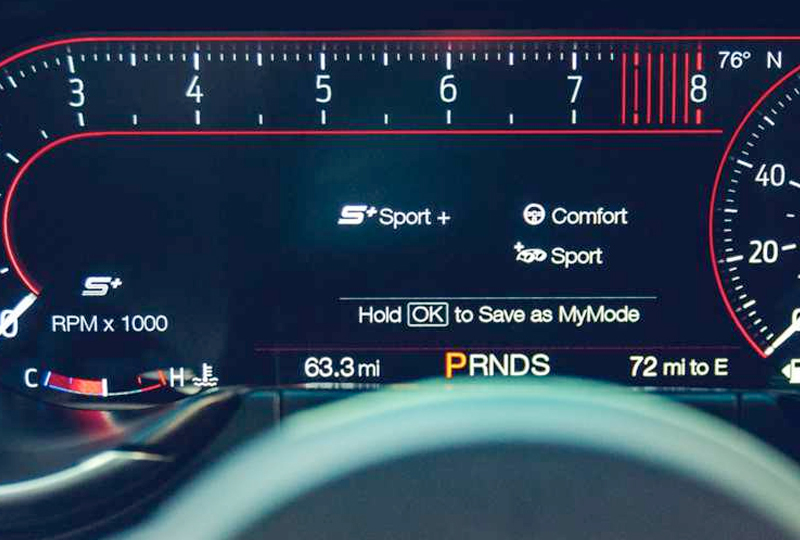 A 12-inch digital instrument cluster shows you all the important driving metrics, and standard track apps give you instant performance measures so you can see where you need improvement. The available Ford Pass app allows you to use your smartphone to find parking nearby, compare fuel prices in your area, and even remotely start your vehicle. There's never been a better time to buy a new 2018 Ford Mustang! 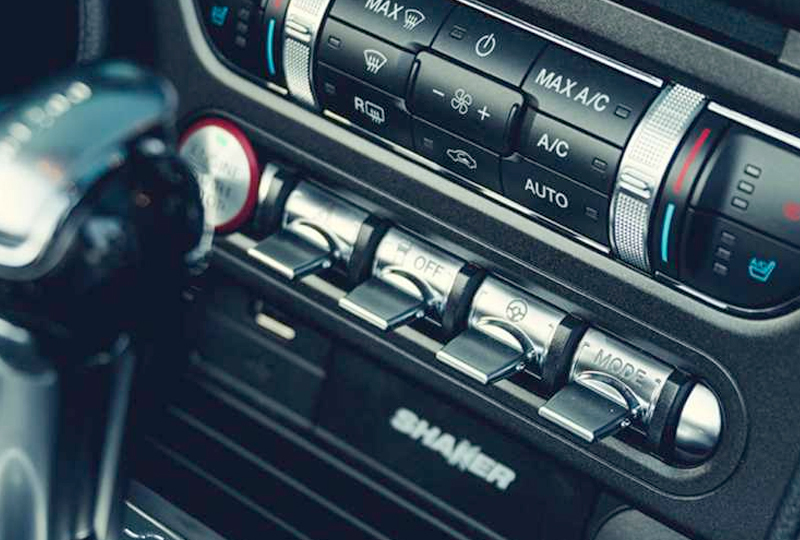 Browse our new inventory online, and then call us today at Hollingsworth Richards Ford at 225-927-5555 or visit our showroom at 7787 Florida Boulevard to schedule a test drive. Drive home the 2018 Ford Mustang of your dreams!